Leanne is part of our private client team having previously worked in our Residential Conveyancing Department. Her clients value and appreciate her calm demeanour and methodical approach. 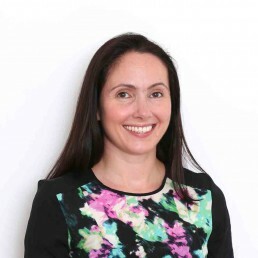 Having completed a degree in Classics at University College, London and after working in the banking sector in the City of London, Leanne retrained and qualified as a solicitor in 2014. She has also volunteered at the Citizens Advice Bureau. In her spare time, Leanne enjoys spending time with her young family, reading and yoga.